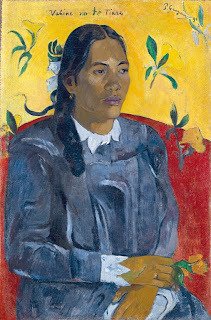 SAM’s Gauguin and Polynesia Exhibition is in Seattle Feb. 9-April 29, 2012. The Seattle Art Museum (SAM) is the only place in the United States to see this show during its tour. 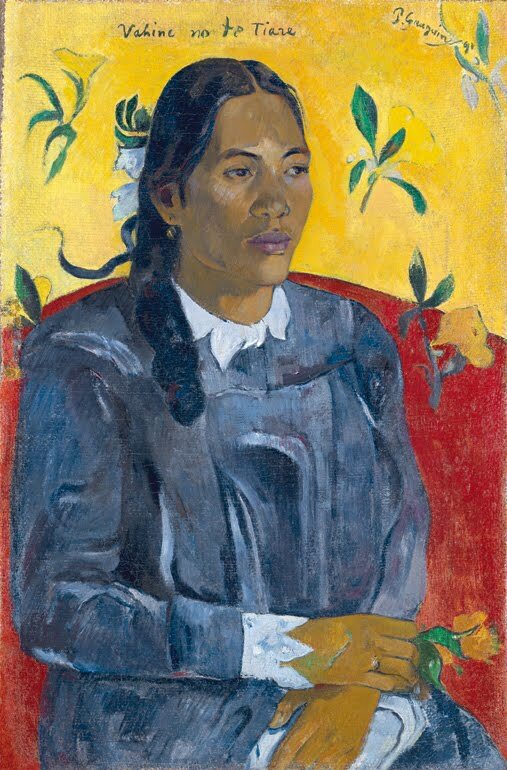 The show will display about 60 paintings and sculptures by Paul Gauguin, plus highlight other Polynesian art that inspired him. Dozens of museums and private collectors have contributed to this must-see, once-in-a-lifetime show. Visit us in Seattle for this exhibition, and take advantage of Seattle Bed & Breakfast Association member accommodation offers. Time and descriptions are provided at http://www.seattleartmuseum.org/. The Seattle Bed and Breakfast Association is offering a SAM’s Gauguin and Polynesia Special. The Package includes accommodations for two, two VIP tickets, complementary breakfast,plus free wireless. We are 16 neighborhood inns, independently owned, inspected, and professionally operated dedicated to giving you an authentic Seattle experience. Located conveniently close to downtown Seattle, the Seattle Art Museum, and other Seattle attractions.